Every store understands how important customer loyalty is to the success of their business! You don’t need to be told how to make your customers feel special! 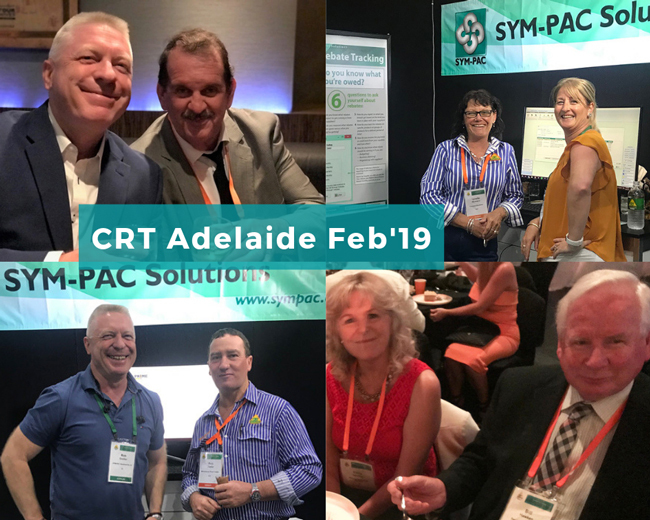 Your ongoing face to face relationships with your customers, as well as all the small things you do to go out of your way to get them what they need, when they need it, are really important. More structured events like “how to” evenings and “tradie breakfasts” are fantastic too, and all part of the mix. However, many retailers have a need to get better and more scientific at measuring the concrete results of these relationships, services and events — to get beyond the warm fuzzies and your ‘gut feelings’ about their value. For those who know they need to get serious about a rewards program for their store, your choice of retail management system or business solution can have a big impact on your successful implementation. 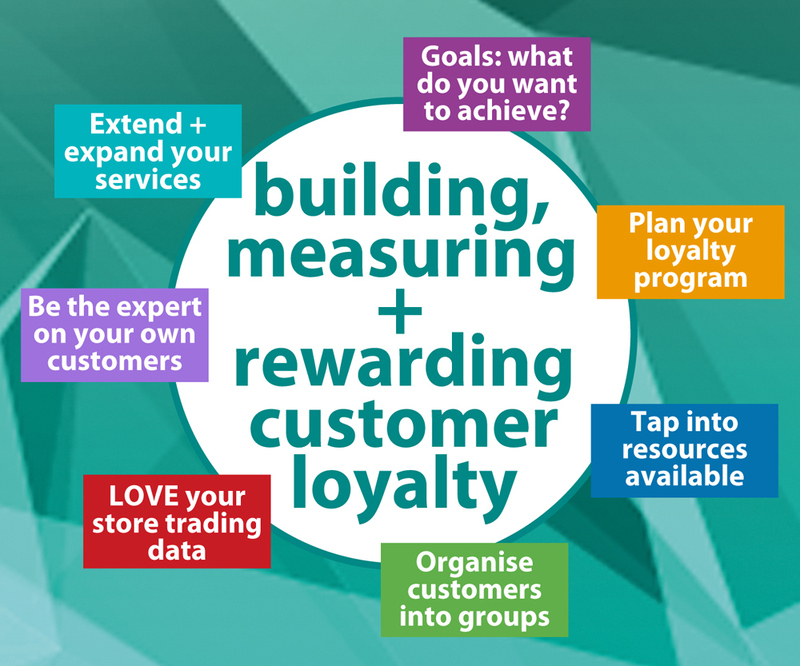 A strong loyalty rewards program needs to be backed up with seamless integration to your store retail management system — making sure that the process of recognising and rewarding customer loyalty is part of how your business runs every day at the Point of Sale counter. 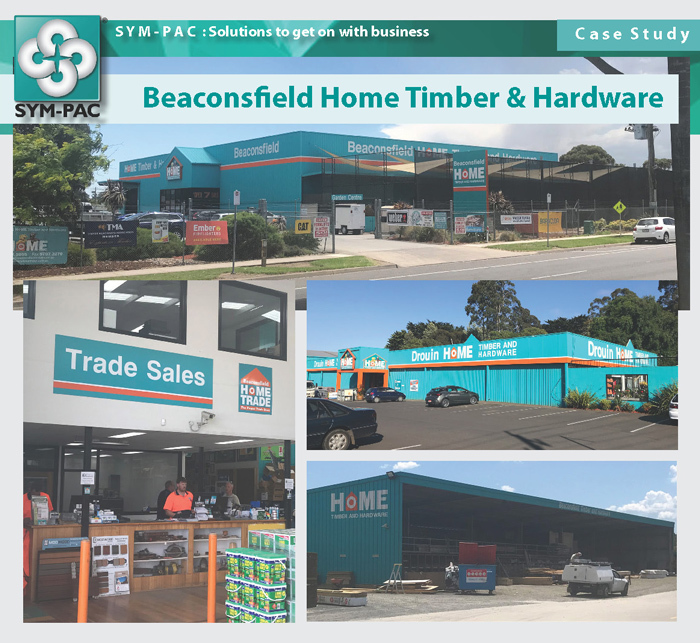 At SYM-PAC we understand that successful reward programs need to be part of your business procedures, and as part of our commitment to best practice store operations, we design our solutions to make this easy for you. What we’re talking about here is part of any conversation we’d have with a store about customer loyalty programs, regardless of the system they’re using. Begin with your goals — what do you want to reward? Before any loyalty program is implemented, be clear on what you want to achieve. You want to reward your customers for shopping with you by providing that extra hook to keep them coming back — and spending more with you. One of the best ways to start is to write up an ‘Events Calendar’ for your business. This will help you to see the opportunities you have in front of you. Identify key times of the year where your traditional seasonal promotions will occur — like Fathers Day, Easter and Christmas. Look at the months where no usual events are happening and think of the possible opportunities that exist to build on other customer interests. For example, seasonal events around a rural calendar where your local industries will be hard at work, like harvest time in agricultural areas. Know your biggest customers well enough to know when their peak demand is for your products — how can you make the most of this by giving them the products they need most at this time. Which months in your trading year are the slowest? Use these months as an opportunity to test some ideas. Promote your loyalty rewards program! Implement an internal, in-store staff competition for signing up new customers to your Loyalty program! Have double-points days or weekends on all or selected products or specific departments. Make sure that all events involve a measurable transaction — for example, buy this particular product. Provide a coupon with an associated discount for purchases at the event — you can then count the coupons. If you have access to a buying group system — use it! 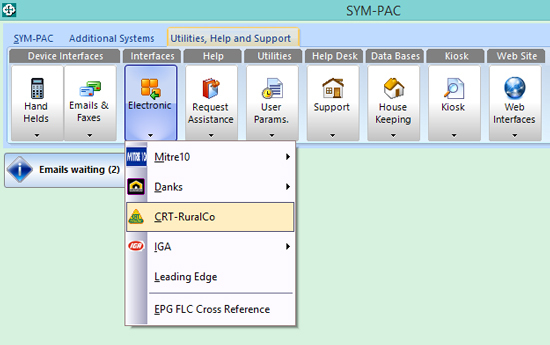 And make sure that your system integrates with it. If you’re operating independently of a buying group, or are part of a group that doesn’t offer you a rewards program to tap into — choose a retail management system with a built-in loyalty tracking function. — The ability to provide rewards without complex reporting — for example, to automatically generate a rewards voucher at Point of Sale for a pre-determined rewards achievement. Start at the most basic level. We often talk about stores servicing a customer base of “X% retail and Y% trade” — what does this mean? The “X% retail” that’s part of this equation is defined as the ‘occasional’ customers — ‘walk-ins’ — who come in looking for a once-off item. Putting these customers into this vague basket means you miss the chance to build a relationship with them, and to encourage them to come back! Offer an incentive for these ‘occasional’ customers to sign up for a store loyalty rewards card, and you capture the opportunity for future communication and sales. The incentive can be as simple as a special price that’s only available to loyalty card holders — it doesn’t have to be complicated. Make sure your Point of Sale staff have a procedure in place first of all to ask for a card. If the customer doesn’t have one, make sure the staff have a simple signup process to join someone up on the spot — at the counter. Your system should be able to handle this on the fly — with quick and easy access to creating a loyalty customer record and its associated details. Does your system support the creation of VIP barcode stickers? These can be easily attached to pre-printed cards or keytags, and then simply scanned at Point of Sale for all future transactions. Writing details down on a piece of paper to take to the admin office doesn’t cut it anymore! Sending ‘occasional’ customers off to another counter for sign up complicates the interaction and slows down the efficiency of their purchase, and makes it “too hard” for people in a rush. You should know these people! You, and your staff, should know their faces when they and their staff come in to purchase with you. 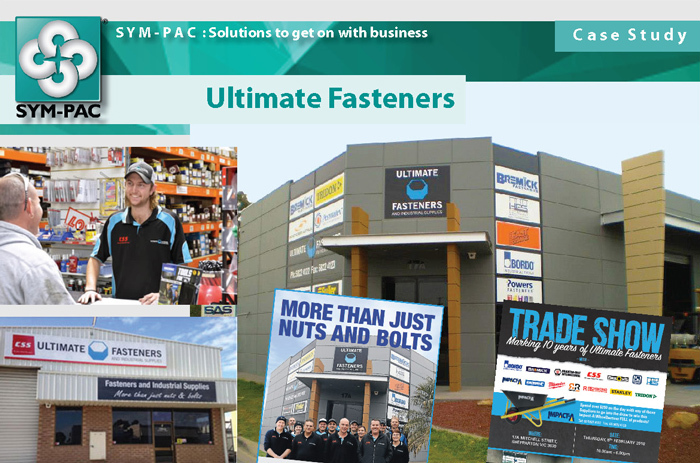 You should know what they need, when they need it and what your pricing needs to be to remain their supplier of choice. All of this is a given. Beyond capturing the identities of the ‘anonymous’ walk-in customers, consider your trade and account customers in more detail. Local industry, and so on..
Now that you’ve categorised them in greater detail, you can look more closely at their favourite purchases and identify more clearly the offers and promotions that will best appeal to them. 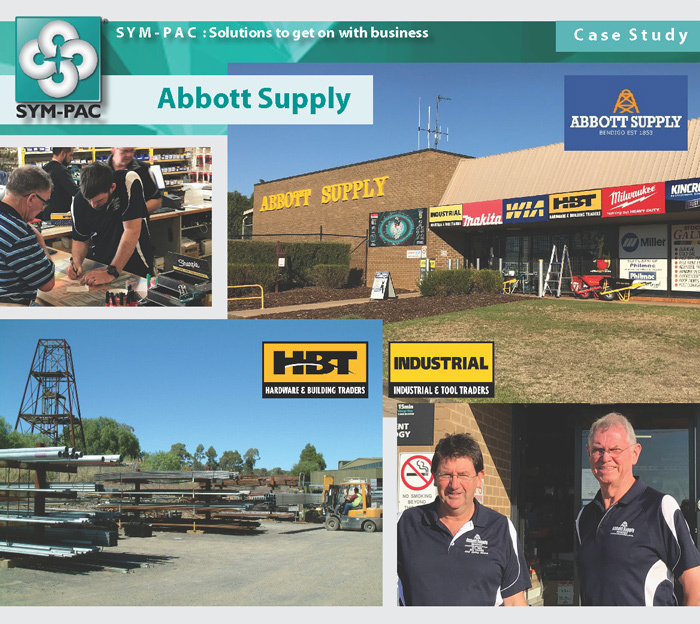 To find out how SYM-PAC can work for your business, call us on 1800 796 722.